Arrested Development Recap: Rebel, Rebel Punchy. Arrested Development Recap: Mother Man Buster takes Lucille’s incarceration the hardest. Arrested Development Recap: George Michael 2.0 Mr. George Maharis, Risk Taker. Arrested Development Recap: Marry Me Definitely Maeby. Arrested Development Recap: The Tony Wonder of It All A Gob-isode! Arrested Development Recap: Ramen Attack Finally, the Lucille episode. Arrested Development Recap: Tobias Fünke, Theralyst Tobias has an ill-fated face-to-face with Ron Howard. Arrested Development Recap: The Great American Scallop The origins of the ostrich are revealed. Arrested Development Recap: The Bees Are Back in Town No sign of Franklin, but Gob’s episode is a doozy. Arrested Development Recap: Wall Games George Sr. tries to bribe a politician but finds himself waffling … and wearing wigs. Also: bees! Arrested Development Recap: A Fresh Fünke Tobias gets a new start. And we assure you, there’s nothing ambiguously gay about it. 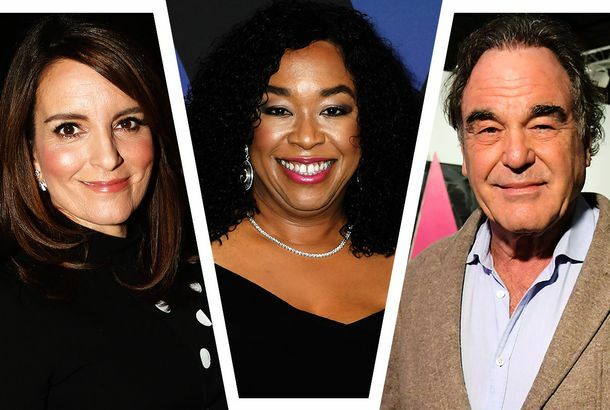 Arrested Development Recap: Michael Bluth Goes Hollywood If the first three installments felt like a warm-up for Mitch Hurwitz & Co., this was an intense sprint. Arrested Development Recap: Acting Juice and Horrible Shamans Love is where you left it. Arrested Development Recap: Father B Let’s get sweaty. Arrested Development Recap: It Begins! Happy Cinco de Cuatro. 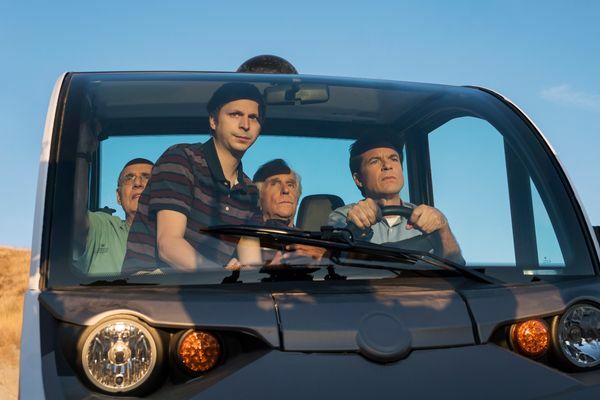 Arrested Development Recap: Hit Parade Season five’s first half concludes with an antic, all-over-the-place episode — and a parade. 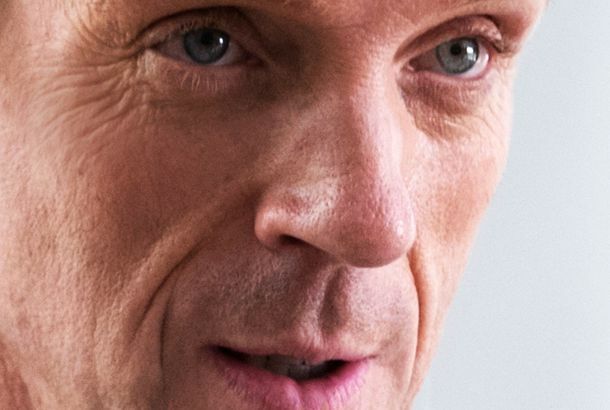 Arrested Development Recap: One Bald, One Spiky The half-season’s penultimate episode finds Gob working on a new trick and the reveal of the Bluths’ Mexican rivals. 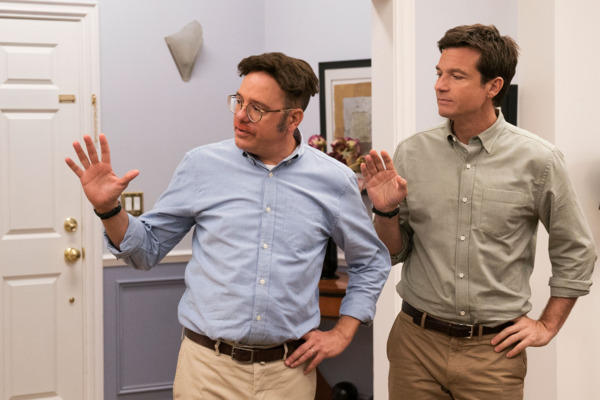 Arrested Development Recap: Welcome Home From Jail, Again The Bluth family has to spring someone from lockup, again, in the best episode of the fifth season so far. 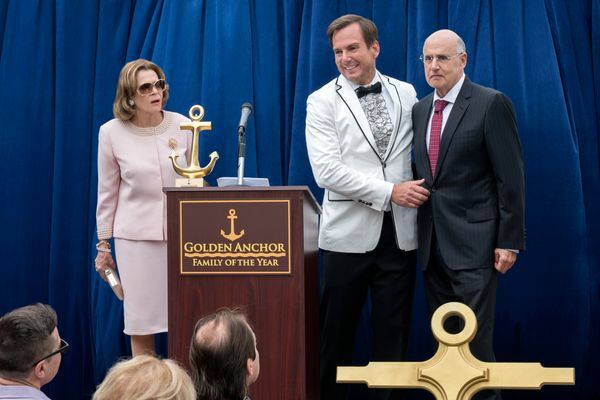 Arrested Development Recap: Family of the Year When did the Bluths get so nasty? Arrested Development Recap: Don’t Tell Michael The men of the Bluth family find themselves in denial. Arrested Development Recap: God’s Laughing It’s a bottle episode… in a fake bottle. Arrested Development Recap: His Bath Has Grown Cold Some of the writers’ own anxieties about joke quality have ended up on the screen. 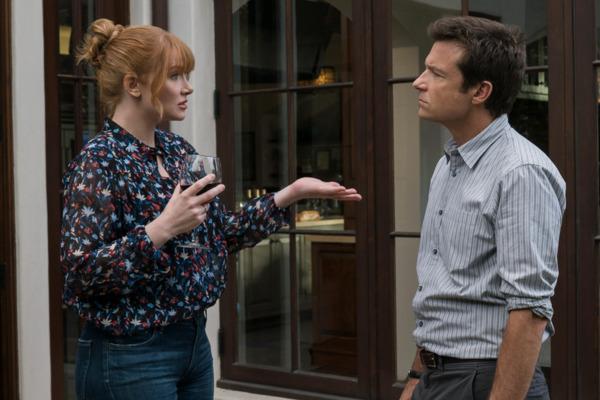 Arrested Development Season-Premiere Recap: Shame-Wow A recap of an episode that is itself 50 percent recap.